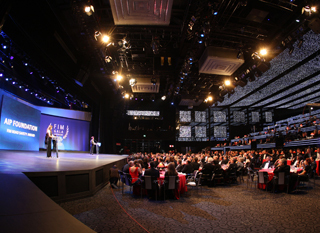 Lo Presti Ventura Ltd consultancy can look after every stage of the creation, planning, budget management and delivery of an event, involving the client to the extent they wish to be involved and ensure that all suppliers offer value for money and a premium service. 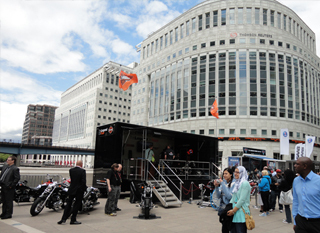 Every element of the event is managed onsite by an LPV Director to ensure the company and their guests have their needs met, and that all aspects of the event are delivered to the highest standard and according to the brief and budget. 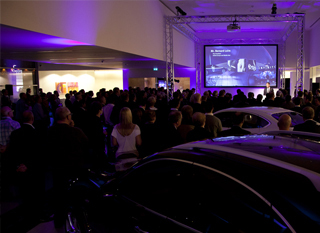 High profile international showroom openings across Europe, with the inaugural Infiniti Digital Art. 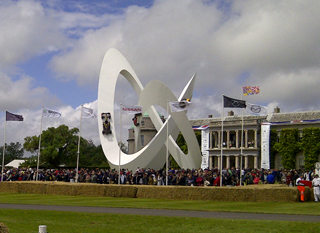 Strong multi-faceted presence at the renowned British summer motor festival. 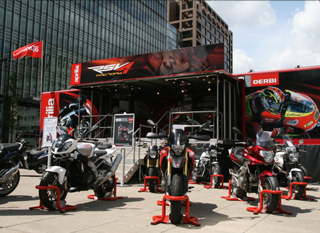 Race truck “showroom” used as base for high-profile Motor Expo presence and product launch. 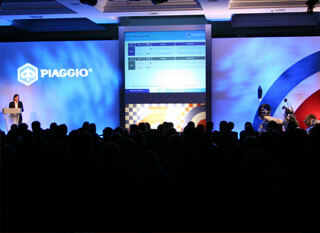 Company’s annual national conference with over 200 attendees. 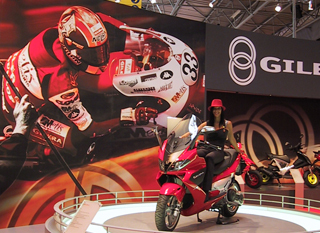 Exciting and popular display Piaggio Stand at key international event. © Lo Presti Ventura Ltd. All rights reserved.